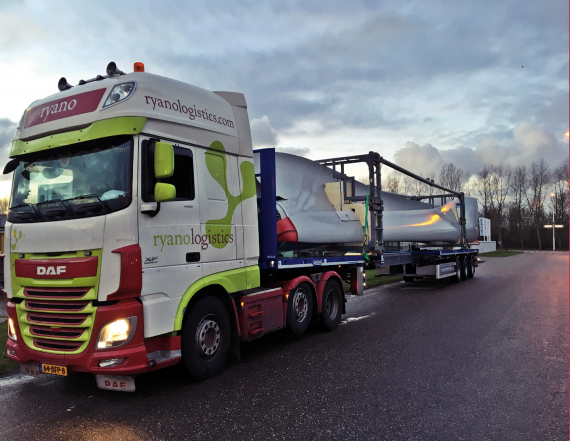 Ryano Logistics is a PCN-member from The Netherlands. 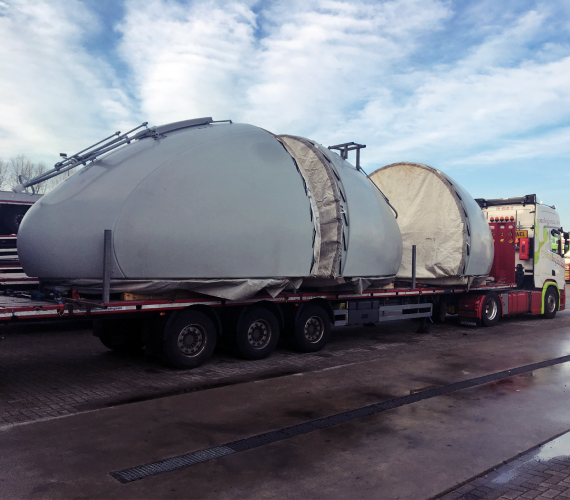 Recently, they successfully completed a project in which various windmill parts were transported. 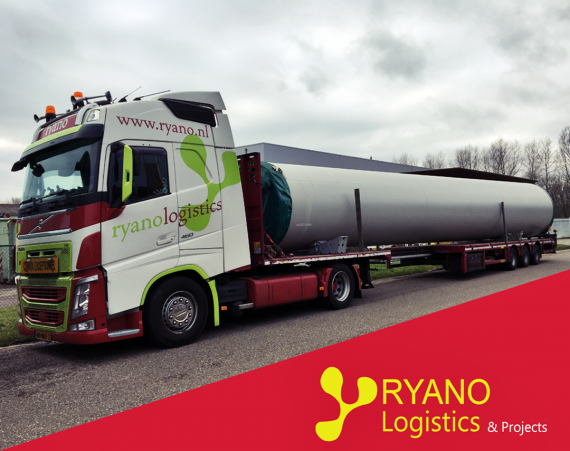 The project team of Ryano worked out a strong plan which was excellently executed by their own drivers; they were required to bear in mind the exceptional dimensions of some parts as they undertook the transportation. 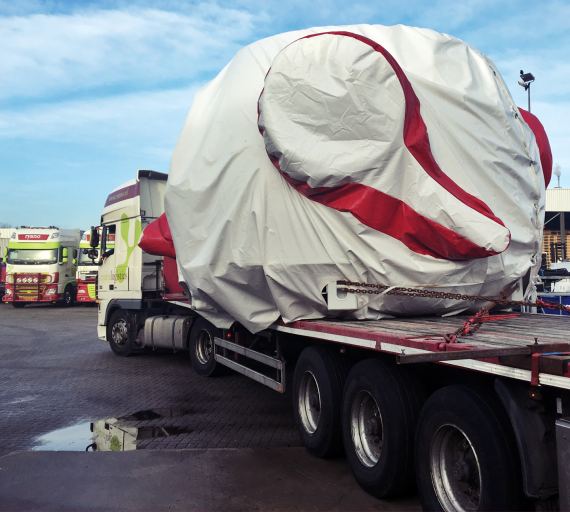 A total of thirty trucks were used to complete this project safely, securely and successfully. "The Ryano Projects division started in 2007 and was created to provide our clients with a complete service that utilised the knowledge in our local offices."